From our friend Doug DeMuro. The Saleen S7 is the craziest supercar we don’t know about. 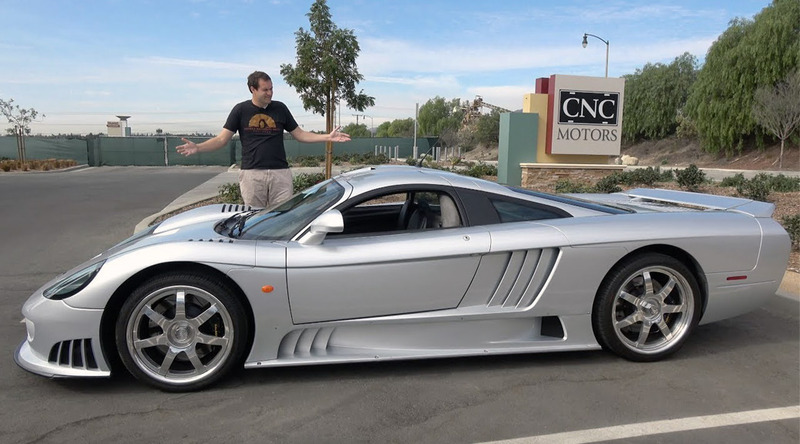 Today I’m going in depth on the Saleen S7, and I’m taking you on a tour of the S7 — and showing you all the quirks and features of the Saleen S7.